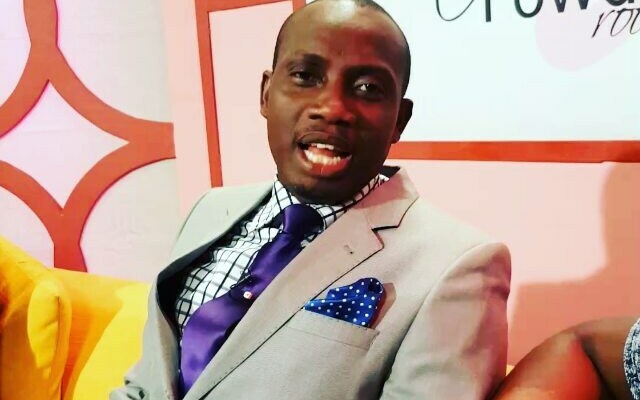 Counsellor Lutterodt has said that beautiful ladies cannot be good in bed hence, are not marriage materials. In a sermon preached at ICGC Christ Temple over the weekend, he said “Beautiful women are not good at anything. The only gift they have is their beauty. They can’t Cook, they are not good in bed, they are lazy and above all, they are not good wives”.